Here it is, finally! Aren’t they beautiful? I just think that it’s so cool that there are flowers shaped like hearts. But then again, I’m easily impressed. Just about everything is in bloom, I’ve gotta get out there today and get some shots. but try as I might WordPress wouldn’t let me, dang it. 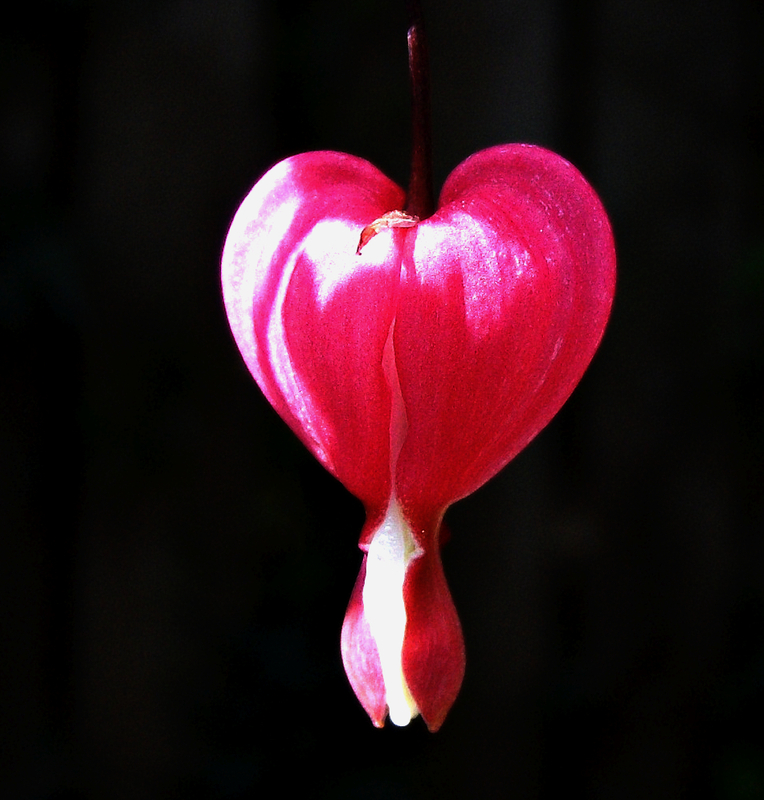 I got a really great shot of these floating hearts flowers that I saw in our backyard. I could swear they weren’t there last year, but the Big C says they were. Can’t believe I never noticed them before. Anyway, I got this great shot before I became bed ridden and I wanted to share. That’s so frustrating. We finally updated WordPress and I’m pretty sure that’s the culprit… once we find the glitch, I’ll post it. They’re loverly. You’re just gonna have to trust me on this one. It has been sooo long since I have posted. I’ve really missed it for sure. I have been in the worst flare I’ve ever had. I know, I know, how hard is it to post something, anything? It was that bad… Then, I got the flu. This is the first flu I’ve had since I acquired all of my fun little autoimmune issues, and man. I wouldn’t wish it on anyone. ANYONE. Is it just me or are colds/flus more severe when you have an autoimmune disease? There were moments when I wanted to die, and then moments when I was asking the Big C to just kill me and get it over with. It felt like slow, extremely painful torture. OK, anyway, I thought I was getting well yesterday but it was just a cruel trick my body played on me because today it was like it started all over again. I became so weak from coughing I couldn’t reach over the side of the bed to grab the channel changer and there was this really cheesy movie on starring Jamie Lee Curtis and Billy Baldwin. Yes, I was trapped watching it and I couldn’t look away. They were on a ship and there was some new life force that was made from electricity and it was killing everyone….oh it was so bad it was great. OK, I’m going to take a sleeping pill, prop my pillows so I can sleep sitting up~again. BTW, it’s good to be back!